Save the Date! 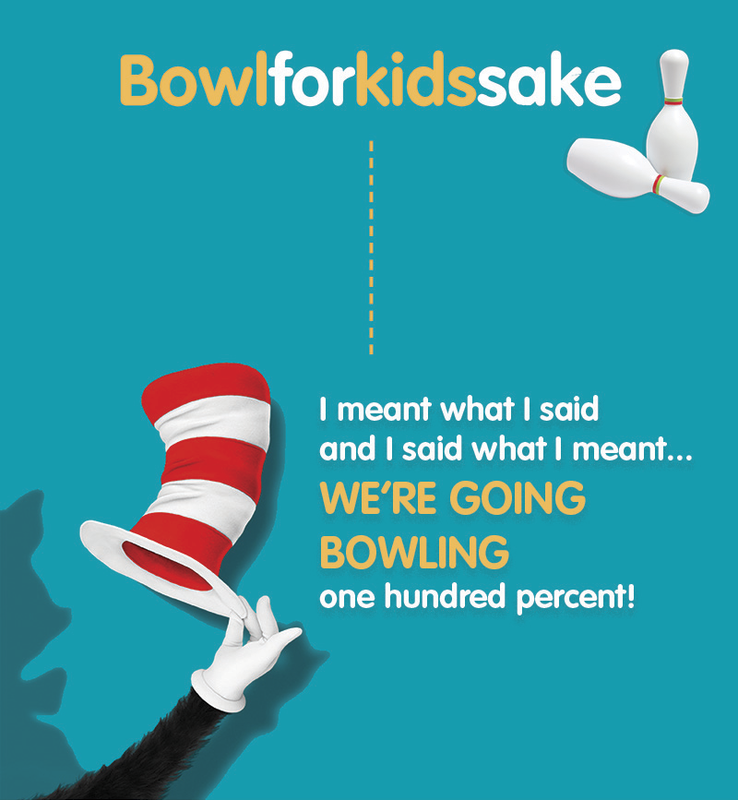 Our next Bowl for Kids Sake event will be April 6th, 2019. Start putting your team together now and check back for more detailed information soon! This is an opportunity for all Little Brothers and Little Sisters to purchase items for their families, and important people in their lives. All items are sold for a small amount, 5 cents to 50 cents. Giving our mentees a chance to buy gifts for the special people in their lives is what the holiday season is all about! 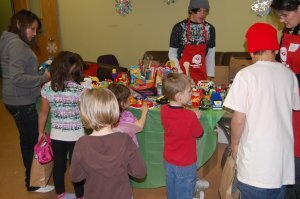 Every year this event is made possible by event volunteers who wrap presents, donors of gifts, activity volunteers, and a host of staff and members who come together to celebrate the holidays together. Find out how you can get involved today.